PASSIONATE WEDDING DJ/MCS. CUSTOMISED PLANNING. TAILORED MUSIC. A truly great wedding DJ knows how to bring a whole room of people together, filling the dance floor and creating an amazing atmosphere. We provide tailored DJ services for hundreds of Perth Weddings each year and believe every Wedding is different. Therefore each couple may be suited to a different DJ, music selection and setup. 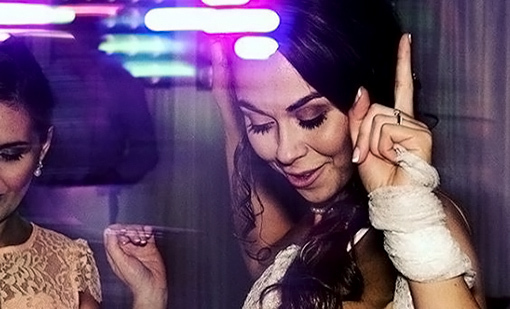 Our wedding DJ service means you get the right DJ, who suits your style, with music you'll love. We'll be there every step of the way to help with the planning and make sure it's an amazing celebration for everyone involved! The master of ceremonies (MC) is there to make sure things are moving along smoothly and all your guests are involved in the celebrations and are having a great time. 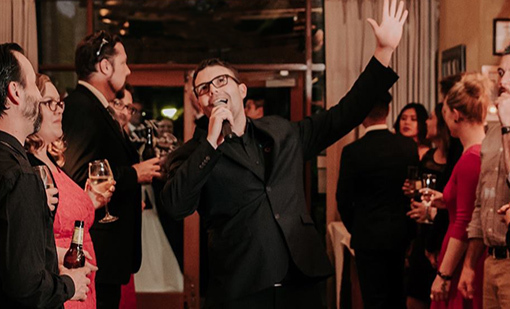 Getting your wedding DJ to also act as MC is becoming a popular choice, one area where we stand out is bringing that energy and confidence to MCing your reception. We include free of charge all MC duties in our wedding DJ packages. Alternaitvely if you have your own MC we'll work seemlessly with them to make sure everything goes to plan on your special day. One of the reasons for Complete DJ's success is understanding that every wedding is different, every group of people is different and there needs to be a strong focus on what each couple wants with the style of their wedding DJ. We make sure we have all your favourite songs ready and know what genres of music you would prefer. Whether you are open to a wide range of music genre's or would prefer a very specific list, you can have as much or as little control over what music is being played as you like. Then just leave it to us to create the perfect mix, with your favourite music for your wedding celebrations. 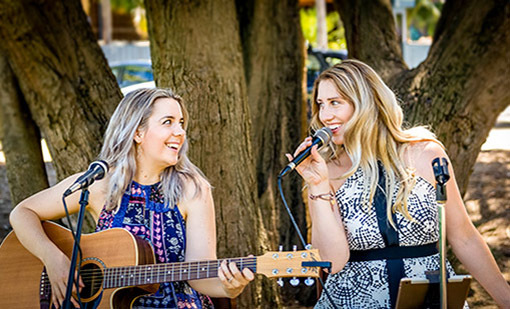 Live music can add that extra element of atmosphere to your wedding ceremony, pre-drinks hour or for creating those perfect dinner music vibes. We have an amazingly talented team of acoustic acts and musicians to suit a range of styles and tastes. 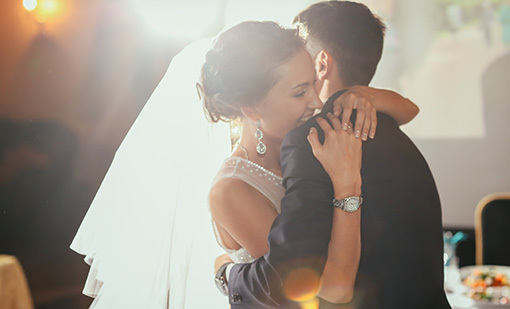 When combined with our wedding DJ packages, we can design the perfect mix of entertainment for your special day. Want to decorate your wedding reception with a range of beautiful lighting, hanging features and gorgeous lighting textures? Check out our event lighting department for the latest decorative and feature lighting setups. 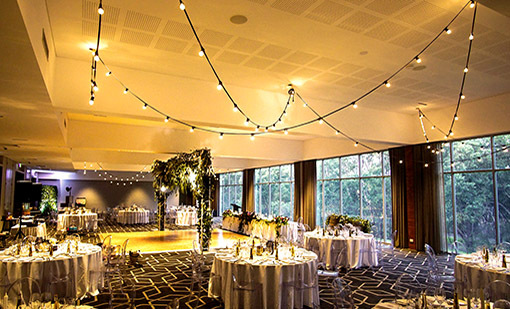 These include festoon lighting, pendant lighting, wireless up-lighting, gobo pattern lighting, hanging features and overhead truss. Our event lighting services are just another way we can help build the perfect atmosphere to suit your venue and your style. Read what some of our satisfied couples have had to say.